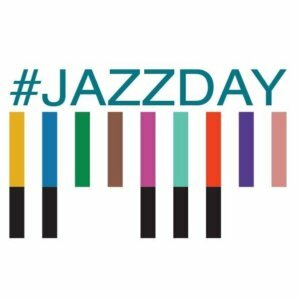 30 April is International Jazz Day and it is also the day when, in 2014, Jazz.Coop bought The Globe and started creating the UK’s first community-owned live music venue/bar. This year we will be celebrating with live music all day and night. The programme includes jazz of all styles from trad to free improvisation, from duo to big band. There are 12 acts together featuring about 50 of the North East’s jazz musicians.